Deep Brain Stimulation (DBS) involves implanting a medical device called a neurostimulator under the surface of the skin in the abdomen or chest. Additionally, a soft, flexible wire called a lead is implanted in the brain. The neurostimulator delivers constant low-voltage electrical impulses to targeted areas of the brain. 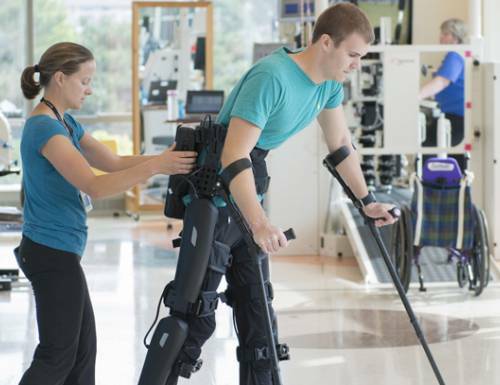 These electrical impulses block or change the abnormally functioning neurons in the brain that cause uncontrolled movement, bringing relief to the child or adult. Deep brain stimulation was originally developed for adults who have Parkinson’s disease. In 2012, the Food and Drug Administration (FDA) approved DBS therapy to treat children, teens and adults who have dystonia that hasn’t improved with medicine. (Dystonia is a complex movement disorder that causes uncontrollable, repetitive, stiff, twisting or exaggerated motions.) 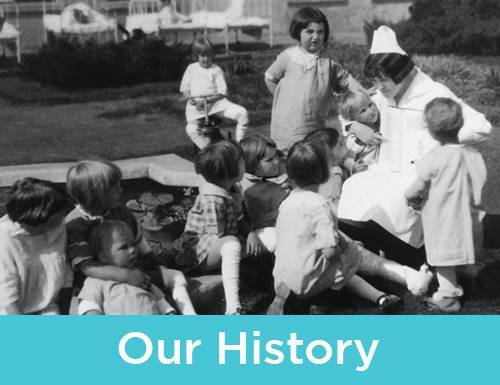 Gillette was one of the first two hospitals in the U.S. to use DBS therapy to treat children who have dystonia. See how DBS therapy helped Cooper, who has dystonia. While DBS can help control symptoms of dystonia, there is no cure for dystonia. 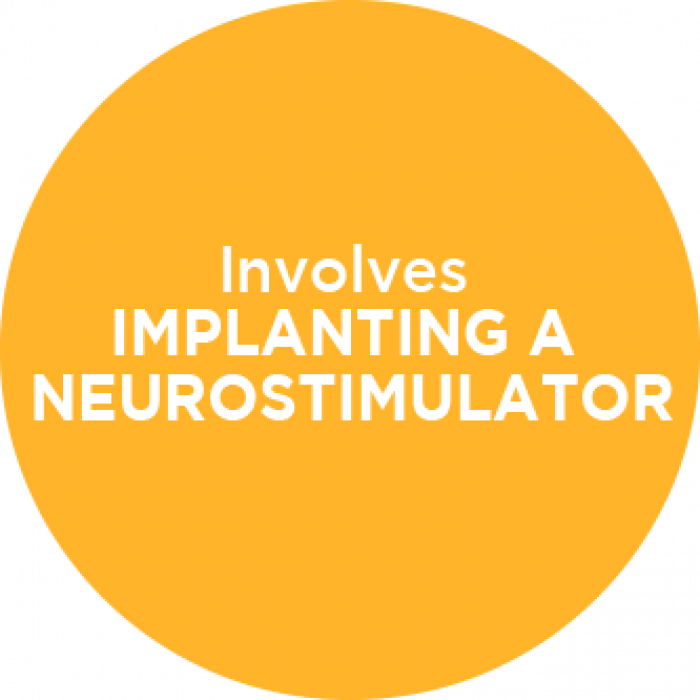 When the neurostimulator is turned on, it delivers stimulation that might decrease symptoms. 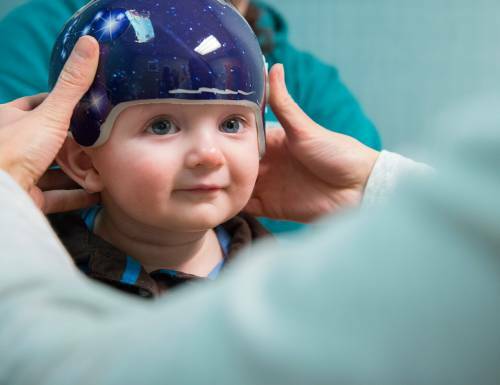 It can take up to a year for a child or adult using brain stimulation therapy to see its full effect. Adjustable: The stimulation settings can be changed as needed. 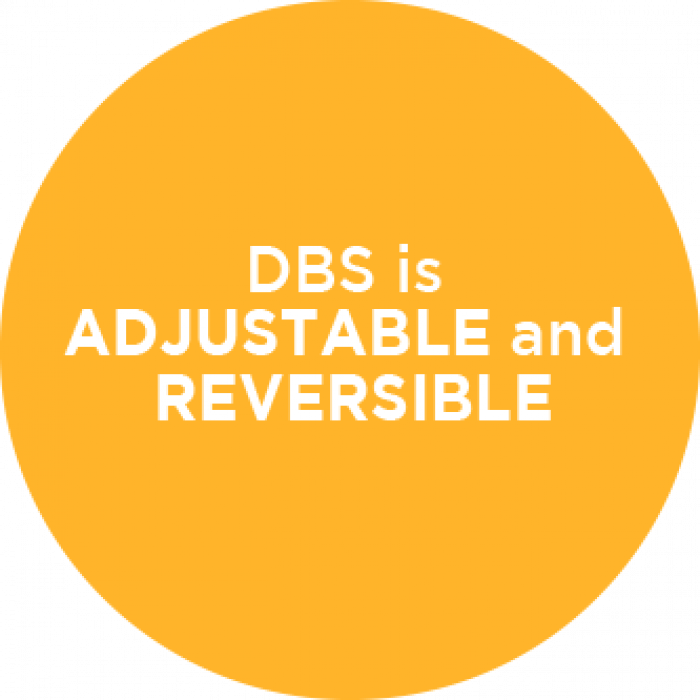 Reversible: DBS does not destroy or remove any part of the brain, and the neurostimulator can be removed. Review tips to prepare for surgery at Gillette. Understand the amenities available at Gillette. Gather a health history, including details about medicines (name, dose, frequency), pharmacy and primary care doctor. Discuss what to expect on the day of surgery and during the hospital stay. 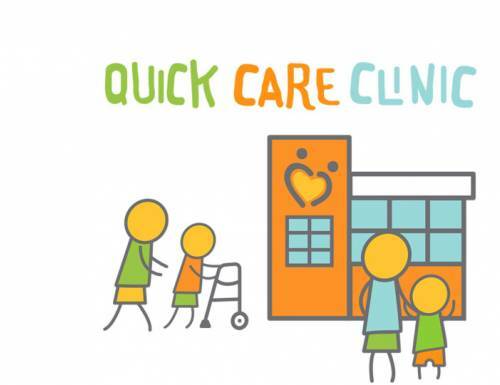 Let you know what you’ll need when your child leaves the hospital. Overall health can affect how well and how quickly your child recovers from DBS surgery. 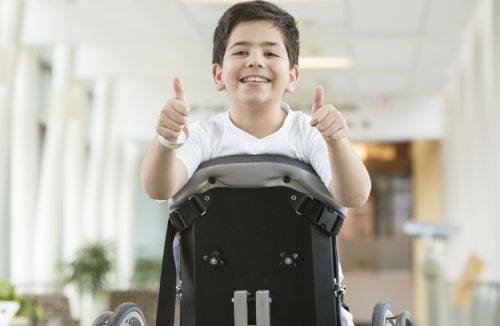 In general, kids should maintain regular levels of activity and physical therapy leading up to surgery. Before and after the surgery, make sure your child eats enough food with iron, calcium and vitamins C and D. Fresh colorful fruits and vegetables, dairy food, and other products with added iron and calcium offer great ways to get these nutrients. Gillette is a latex-free facility. However, we still want to know if your child has a latex allergy or has ever had a severe reaction to latex. Sometimes fears, behavior or expectations related to upcoming surgery can cause stress for families. Contact your child’s primary health care provider or Gillette Child and Family Services for support. We can also help with resources that might reduce anxiety for your family. Our child life specialists can provide emotional support and distractions, such as toys and movies in the waiting area before surgery begins. Child life specialists can also meet with your child’s siblings to address their feelings and concerns. Knowing what to expect can help everyone feel more prepared. We’ll take time to clarify short- and long-term expectations for outcomes following implantation. The perianesthesia staff welcomes you when you arrive. We weigh your child, and ask them to change into a hospital gown. We also check temperature, pulse and blood pressure. A child life specialist helps your child feel more at ease with toys, crafts or movies. This is a chance for you to raise any questions or concerns. The anesthesiologist discusses how anesthesia and pain medicine are used during surgery. You can talk about your child’s experiences with pain and request medicine or other techniques to help them relax. To implant the DBS system, most children will have a two-part surgery. During the first part, a neurosurgeon implants the thin wires (leads) on both sides of the brain. 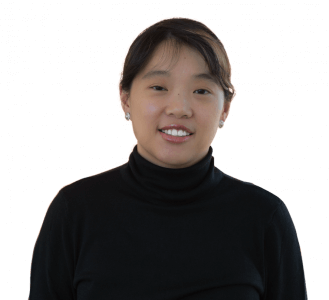 The post-surgery hospital stay for the deep brain stimulation procedure is usually two days. Two weeks later, the neurosurgeon performs part two, implanting the deep brain stimulation device in the abdomen or chest. The post-surgery hospital stay for this procedure is one or two days. After part two, the neurosurgeon activates the neurostimulator and sets it to send stimulation 24 hours a day. Every child heals differently, and outcomes depend on the neurologic condition of your child before surgery. Kids usually return to normal activities within a few weeks. 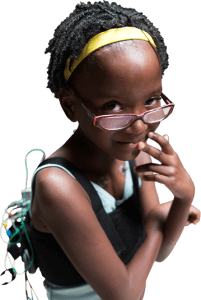 Once the device has been turned on, your child returns for up to four visits, every four to six weeks, to continue programming the neurostimulator. Have a lesser degree of disability. Have surgery at an early age. As with any brain surgery, there are risks with deep brain stimulation. Side effects are possible, but they’re not usually permanent. An adjustment to the deep brain stimulator settings can often reduce or get rid of the side effects. Your medical team will discuss risks and side effects with you. 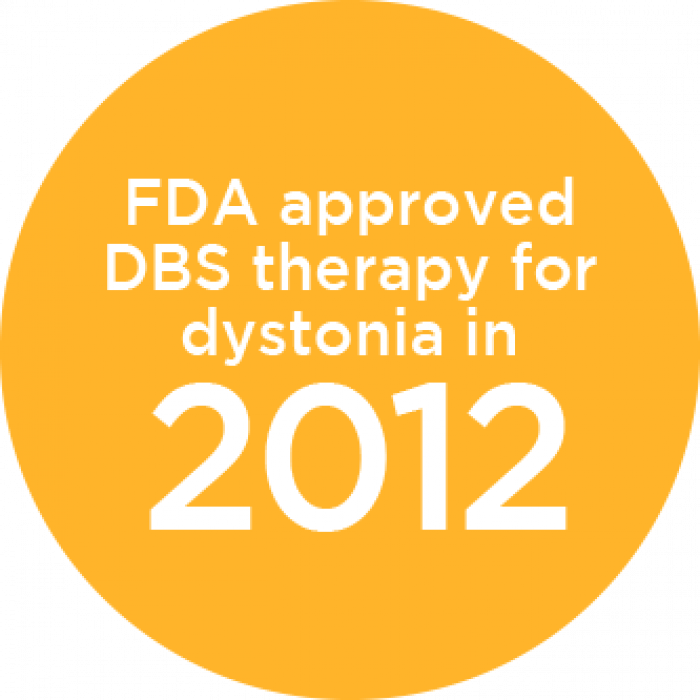 If your child or family member has dystonia, they may find relief from DBS. 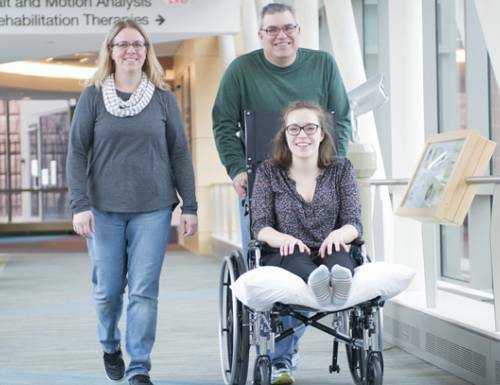 Gillette Children’s Specialty Healthcare is one of a few hospitals in the nation to offer a pediatric DBS program to treat conditions like dystonia. 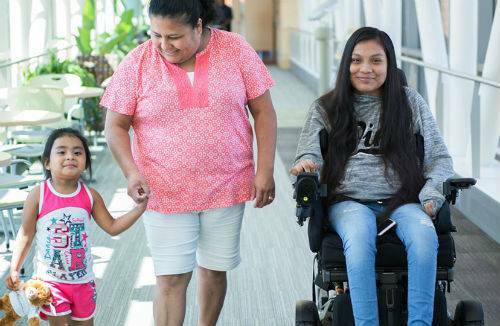 Whether your child uses DBS or other treatments for complex movement disorders (such as dystonia and essential tremor), we provide lifelong support and education in a family-centered environment. Our multidisciplinary team will work closely with you to develop a customized treatment plan to fit the specific needs of your child.